I’m a new blogger on this site so a brief introduction seems appropriate. I’m Mack. I live London. I support Tottenham Hotspur so I’m spending no time in Purgatory, I’ve an express ticket straight to Heaven, or Shamayim. My knowledge of football is, I loath to say, quite insular. It barely reaches outside the Premier League so there won’t be articles written in German about Dundee United’s 4-2-3-1 formation. Yes, that actually happened. Damn hipsters. 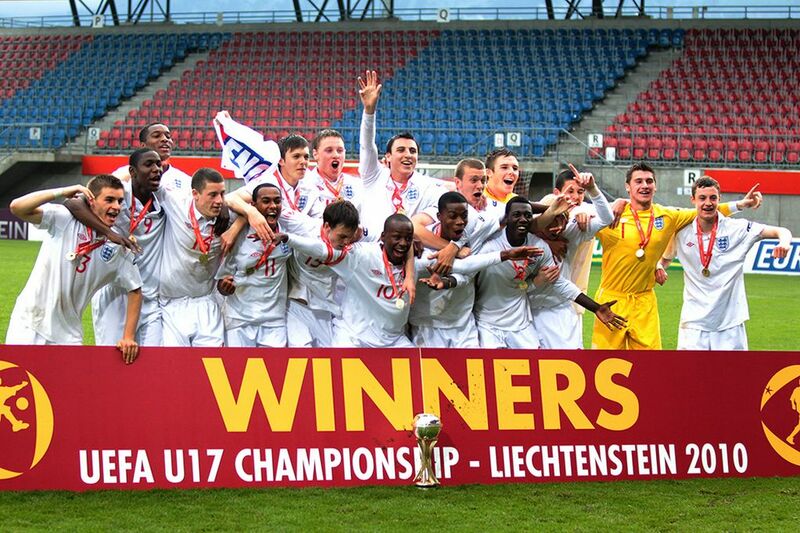 Figure 1: 2010, England win the U-17 Euros. These players are nowhere to be seen nowadays. There’s a school of thought, not just in England but, all over the world that first team football is the holy grail for a developing player’s progression from potential to prospect to first team player to world star. First team football is gotten through a system of loans to League 2, league 1 or Championship teams. Every player stops somewhere along that spectrum, there are the Ricardo Quaresma’s and Pedro Rodriguez’s who stop at ‘prospect,’ for example. Certainly, for the members of the English U-17 squad that won the Euros in 2010 who all displayed immense potential, their development from raw potential was hoped to be realised through a series of loans. But where are they now? Only Ross Barkley is regularly playing in the Premier League. Something is majorly wrong with the loan system, as I’ll explain. To a large degree, first team football is important for progressing on the potential any player has but that progression starts and ends with mental progression. It takes a lot of first team football and high pressure environments for a player to achieve the emotional lucidity needed in make-or-break game. Emotional lucidity can only be achieved through first team football. The two other factors in a player realising upon his potential are; technical and physical. A player’s technical and physical facets are developed in training and matches. The progression of these facets takes place on match-day but, more so, it takes place in training. What is the extra 90 minutes at a weekend? I’m most familiar with Spurs, obviously, and a prime example of the loan system failing a player is Ryan Mason. Many won’t be familiar with him precisely because of the loan system’s failure but he’s exactly like a thousand other youth players. 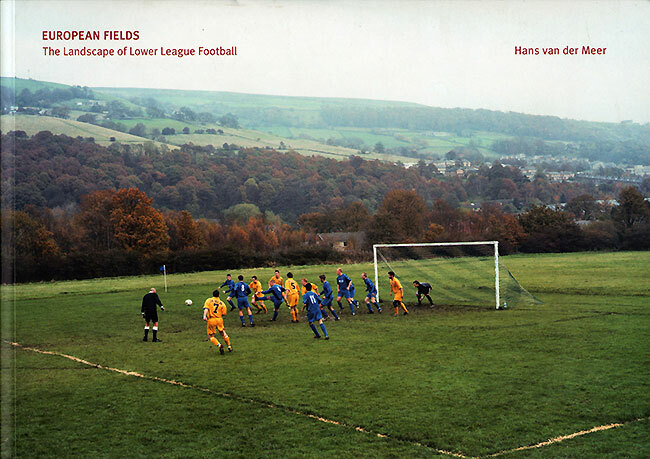 There’s a style associated with lower league football in England, and it’s not a particular pretty one, ‘Route One’ is what it’s affectionately termed. Ryan Mason is a player that English football hates. Mason is all technique and no physique. ‘Route One’ football is all about physique and not technique. It shouldn’t come as a surprise to anyone that he didn’t set the world on fire. In the end, your assist is only as good as the person you pass it to. There’s a pertinent, yet little known story, that epitomizes the fervent anti-intellectualism, and, as a by-product, vociferous pro-caveman-football. If you’ve ever read The Secret Footballer, there’s a story in it about a footballer playing for the a lower league team who got dog’s abuse for something very innocuous. Guess what that something was? Reading the Times every day. The Times was seen as a ‘smart man’s newspaper.’ That is the sort of environment that loaned players are dealing with. Figure 3: Is it a bird?! Is it a plane?! It’s a ball. AGH, FREAK OUT! I can’t blame them, but this will lead to one thing; the player with immense potential and technique to beat-the-band, will conform. He’ll sink the league’s quality irrespective of his own individual quality and just ‘get the ball in the f***ing box.’ I don’t blame them for a second. I mean, what sort of idiot would stand against the tide of opinion of a whole fanbase, heck whole a league, even a whole team. Football is unlike most professions in many regards. One of them is that you can be physically and verbally bullied at work, in front of all your co-workers and it’ll just be a ‘heavy tackle.’ Excuse me while I laugh. It is rife with people who would just love to do that for daring to play a through-ball. If that doesn’t convince you the loan system is defunct, I’ll throw my hat at you. You win. I’m out. If I’m not talking complete rubbish then there should be some precedent for us to follow. As with all matters about football, I’ll defer to Johan Cruijff. In the 80’s and 90’s, Cruijff masterminded youth development and Ajax have reaped the rewards since. Wesley Sneijder, Jan Vertonghen, Luis Suarez in recent times and Patrick Kluivert, Frank Rijkaard, Frank De Boer, Marco Van Basten, Zlatan and Rafa Van Der Vaart before them. There’s a reason I chose Ryan Mason as my case study above and it’s that he had potential to be just as good as Christian Eriksen or any No. 10 from De Toekomst. I saw him first play when he was 19 and he owned the pitch. I haven’t seen many players dictate the flow of the game from the No. 10 position, quite like he did. Van Der Vaart used to do it when he was with Spurs, albeit, only for 70 minutes. Mason was developed through a series of loans. Eriksen was developed through De Toekomst and Ajax’s first team. Ajax are in the unique position that they can play their prospects and still be assured that they’ll win Eredivise but how they handled Rafa and Christian Eriksen is the proper way to handle young players. Player development is too rushed, too much is expected of a player who probably hasn’t finished his GSCE’s or third level studies. Take Eriksen, Ajax gradually increased the minutes per season, from 612 in 09/10 to 1970 in 10/11 to 2829 in 11/12 and 2887 in 12/13. Ajax’s next big thing, Daley Blind, has been handled the same way. He got 136 minutes in 08/09, 1440 in 09/10, 10/11 was a poor season for him, which is perfectly fine for a young player, a player shouldn’t be sent to the glue factory after one poor season, with only 712 minutes, in 11/12 he got 1527 minutes and then in 12/13 he got 2883 minutes. I’m sure you see the point. There wasn’t a loan in sight. The best way to become smart is to copy the smart people. Follow me on Twitter @immensdimension. ‹ Antoine Griezmann signs to Atletico Madrid : for better or worst ?